New Converse in Store 11.8.12. 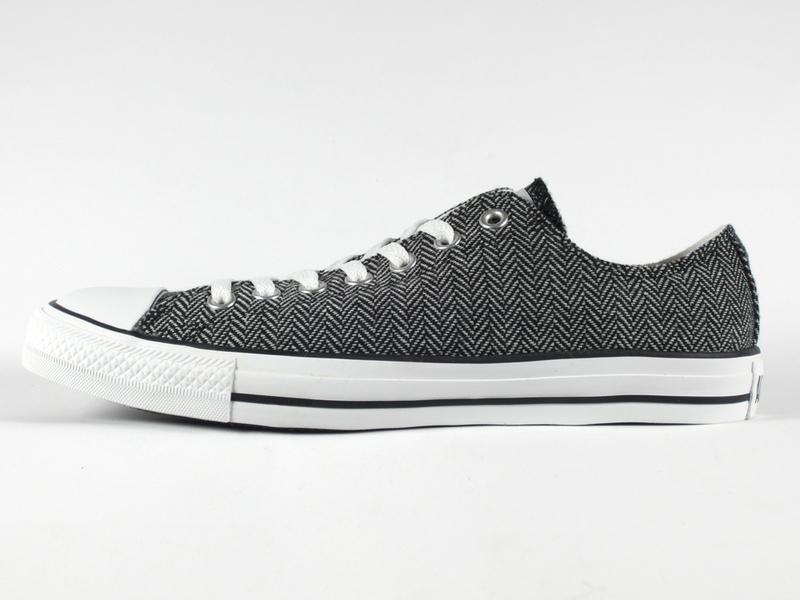 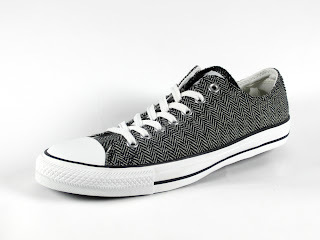 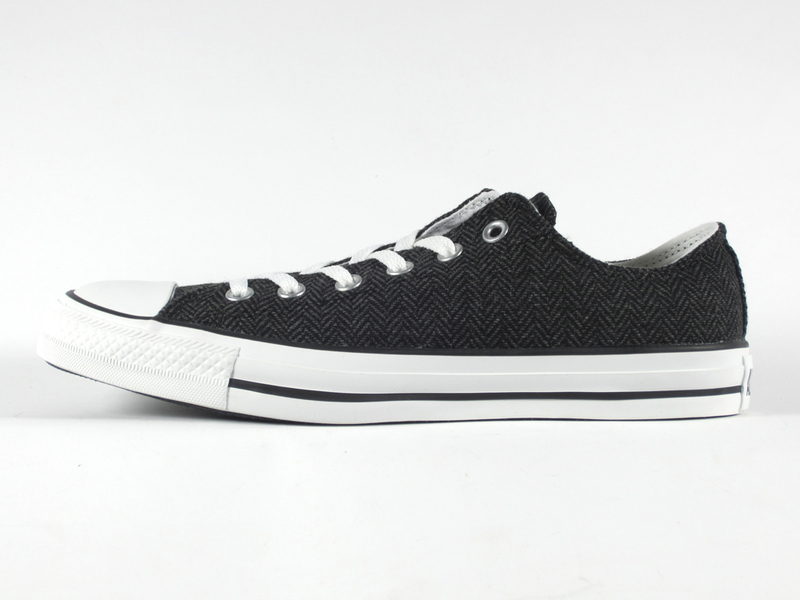 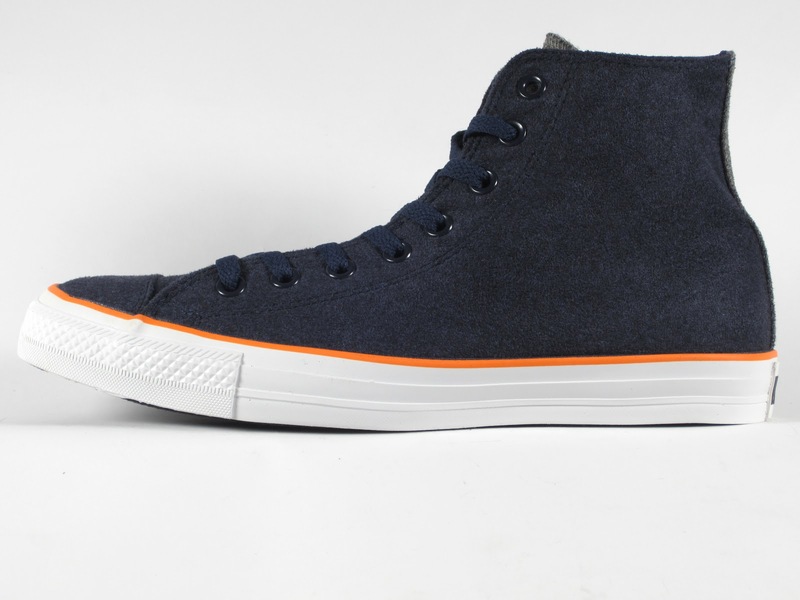 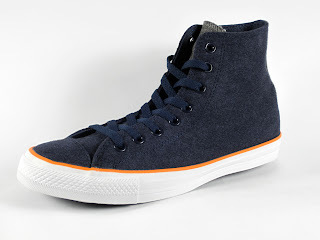 Converse Chuck Taylor All Star Ox Menswear Winter Weight Material. White/Black. Converse Chuck Taylor All Star Hi Tech Wool. Athletic Navy. 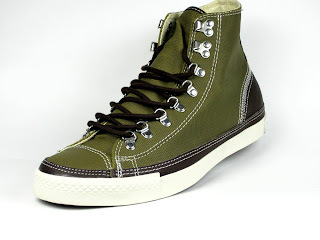 Converse Chuck Taylor Hiker Hi. 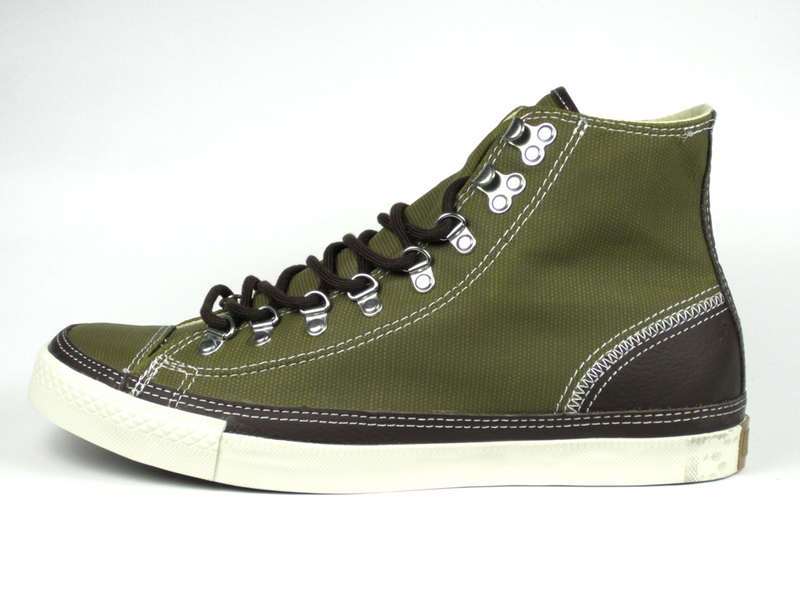 Olive/Chocolate.